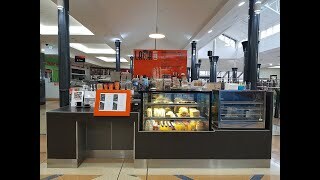 High Profile LAVA CARTS Coffee Franchise - TAKINGS $8,900 P.W. Coffee is the second most popular beverage on the planet and growing fast! You love coffee and you want to be part of this success? Ray White Mackay city is proud to present this well-established business part of the LAVA Coffee family for your consideration.